Elcomsoft’s Phone Breaker software now supports the two-factor authentication process Apple added to iOS 8 in September for accessing iCloud, Vladimir Katalov, CEO of the Moscow company, said Wednesday in a blog post. 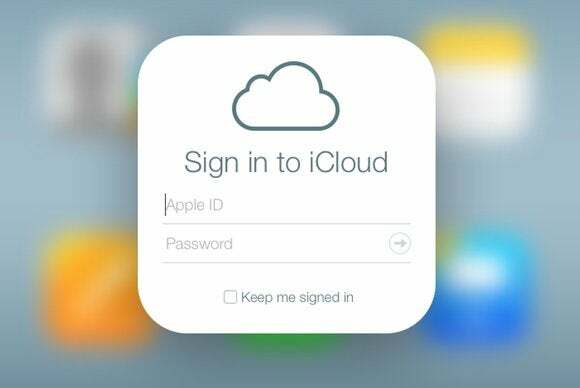 The catch to using the software, which pulls files including photos, calendar information and call logs from iCloud, is that some information about the account is required to access the storage service, according to information on the company’s website. Either an Apple ID, password and the second form of authentication or a binary authentication token are needed to use Phone Breaker. Of course, with that information an iCloud account could be accessed without using Phone Breaker. Phone Breaker’s advantage is that it allows a person to view the contents in an iCloud account, select what information they’re interested in and only download those files. This method is much faster than downloading all the data in an iCloud account, a process that can take hours even when using Phone Breaker, Elcomsoft said on its site. For law enforcement agencies, which the company counts as customers, speed is critical when investigating crimes. While Phone Breaker already possessed the ability to mine PCs and Macs for binary authentication tokens, Wednesday’s update adds the ability to gather tokens from stand-alone hard drives and forensic disk images.